Arrive at VARANASI Airport/Railway Station our company representative will meet andgreet you. 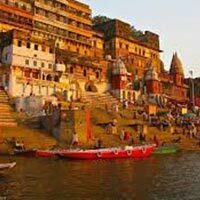 Later you will proceed towards your pre - book hotel then check - in there & from here you will start your journey of heart and Soul in the holy city of Lord Shiva. 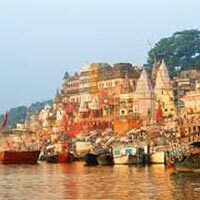 Visit Main Kashi Vishwanath temple one of the 12 jyotirlinga of Lord Shiva, Annapurna Devi temple then Vishalakshi Devi. Kal Bhairav Darshan, Tulsi Manas Mandir, Durga Mandir, Sankat Mochan Temple & New Vishwanath Temple (B.H.U) etc. 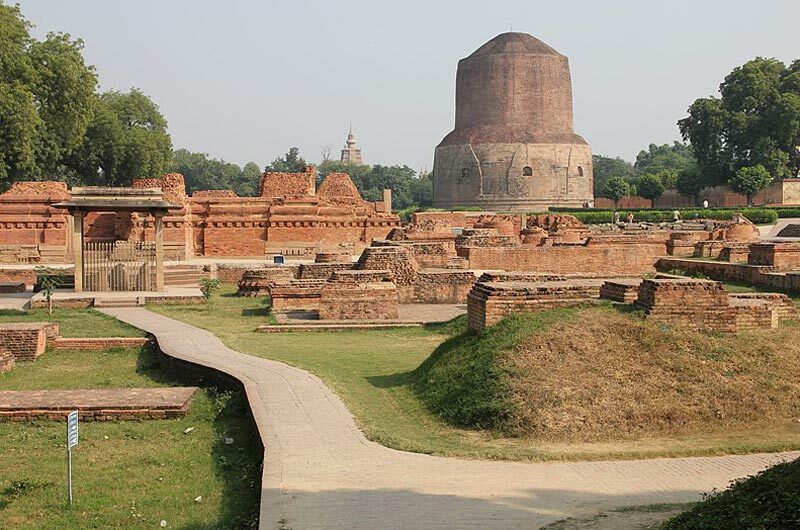 proceed to Sarnath. This tour will cover Dhamek Stupa, Chaukhandi Stupa, Jain Temple Buddha Museum, Ashok Pillar, and Deer Park. 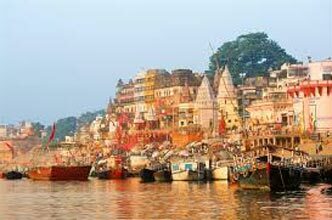 Then go for Ganga Aarti and Boating (Direct Payment) on River Ganga at Dashashwamedh Ghat. Drop at Varanasi Airport or Hotel.